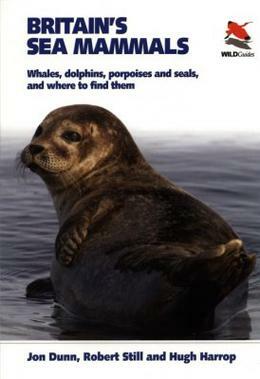 Britain's Sea Mammals was published by Princeton University Press in 2012. Jon Dunn was the author, and contributing photographer. Available from all good booksellers, including Amazon.